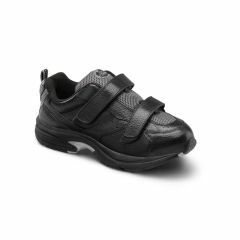 Lightweight, cross-trainer providing arch stability, support and comfort. 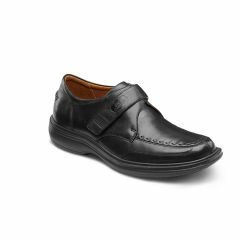 A timeless dress shoe with subtle details and hand-burnished finish. Clean, simple traditional dress shoe with high-polished, hand burnished leather. 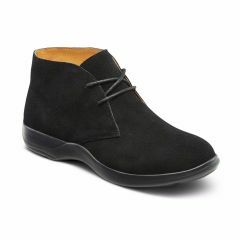 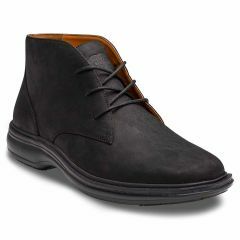 A classic, versatile chukka boot with a contemporary twist delivering comfort and support. 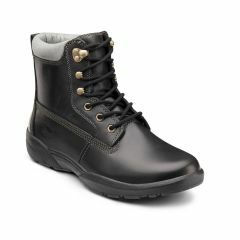 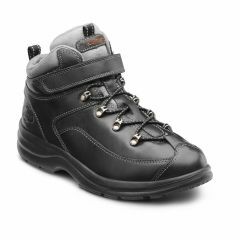 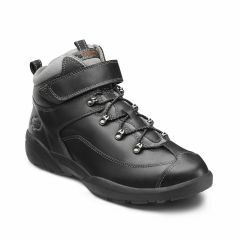 Rugged, leather lace-up work boot with oil resistant outsoles. 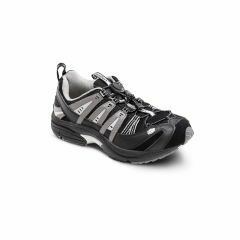 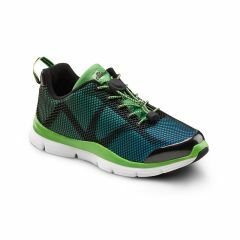 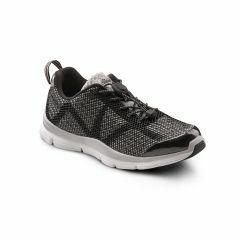 A contemporary and bold athletic shoe delivering optimal comfort during activity. 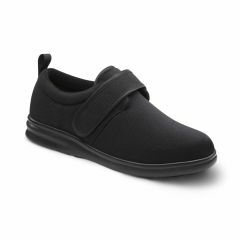 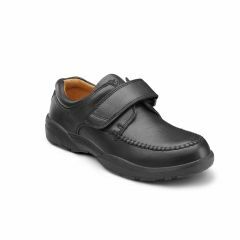 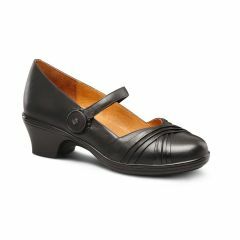 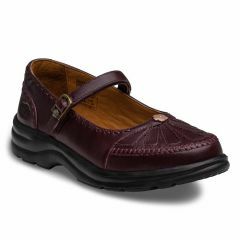 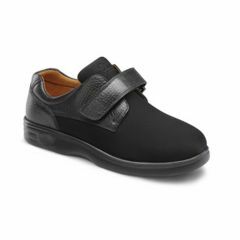 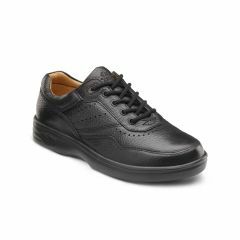 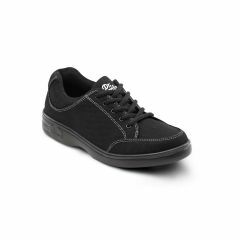 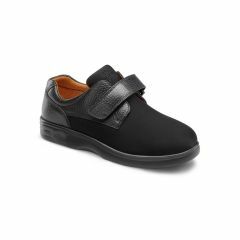 A stylish, lightweight, moccasin toe shoe that helps provide pressure relief and comfort. Timeless, sophisticated leather dress shoe with detailed stitching for business or special events. 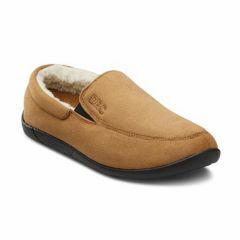 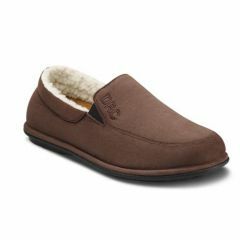 Relaxing slipper with a closed-heel design ideal for lounging or walking around the house. Lightweight, moccasin-style lace-up dress shoe with a business-casual look. 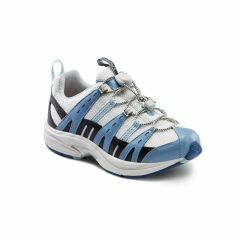 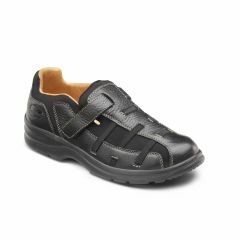 Lace-up cross-trainer with full top-grain leather and arch stabilization. 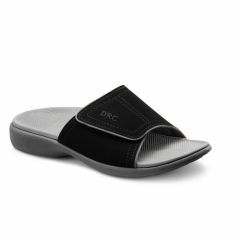 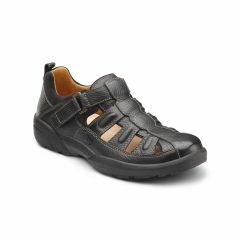 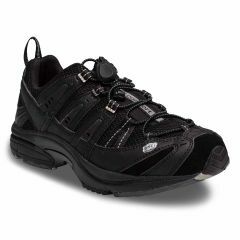 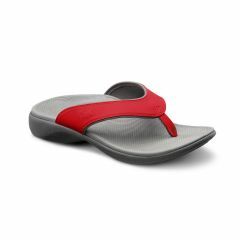 Casual, men’s sandal with an open-air design to help keep your feet cool and comfortable. 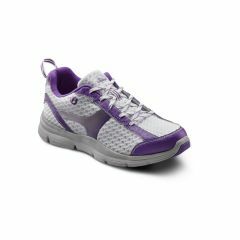 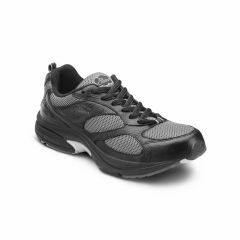 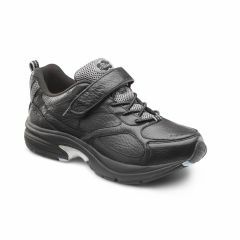 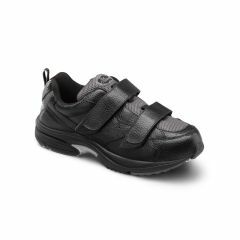 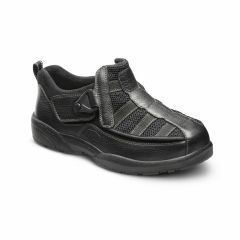 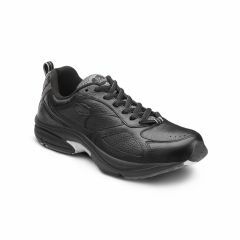 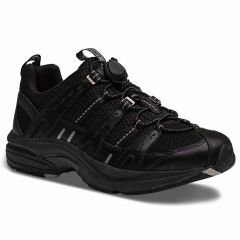 Sleek, modern cross-trainer with soft leather and breathable mesh for comfort when moving.